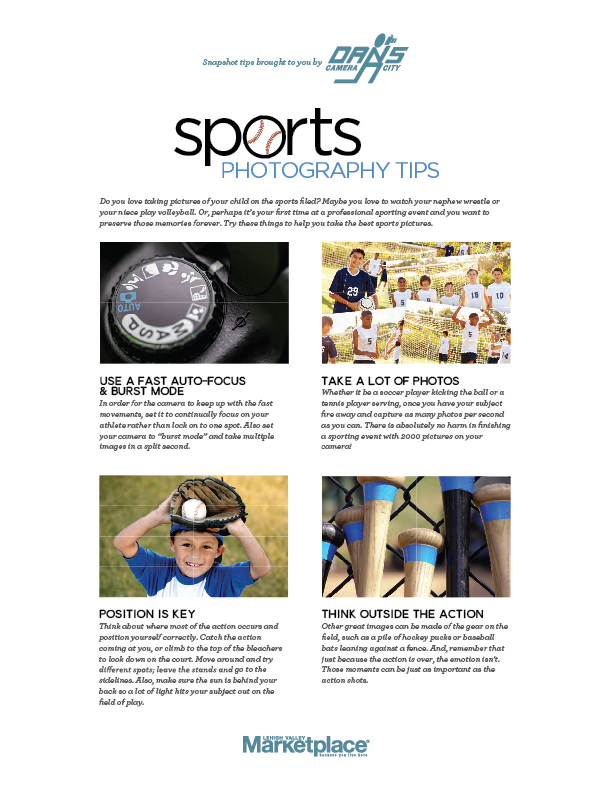 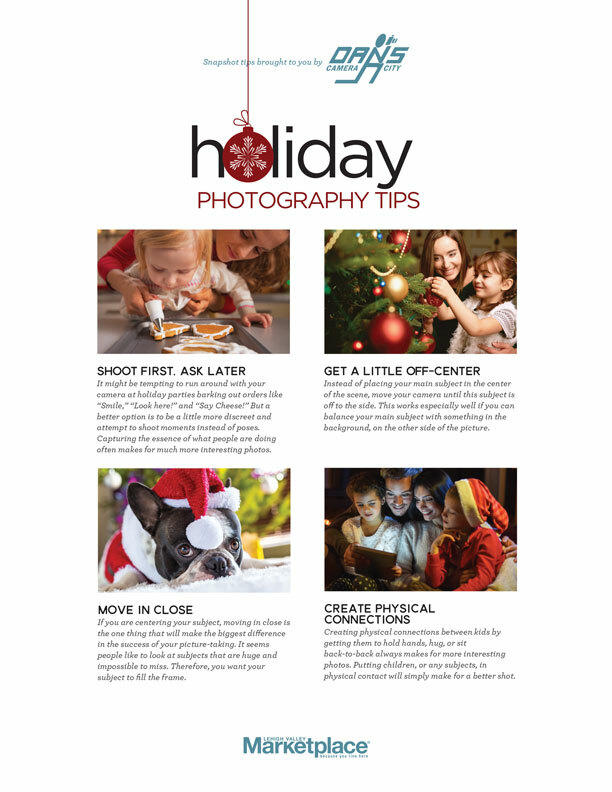 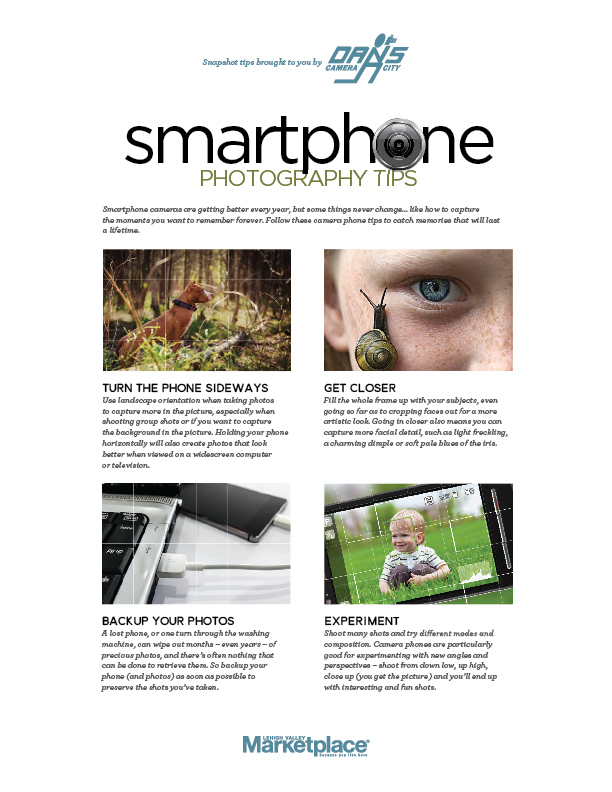 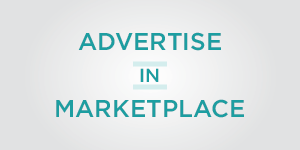 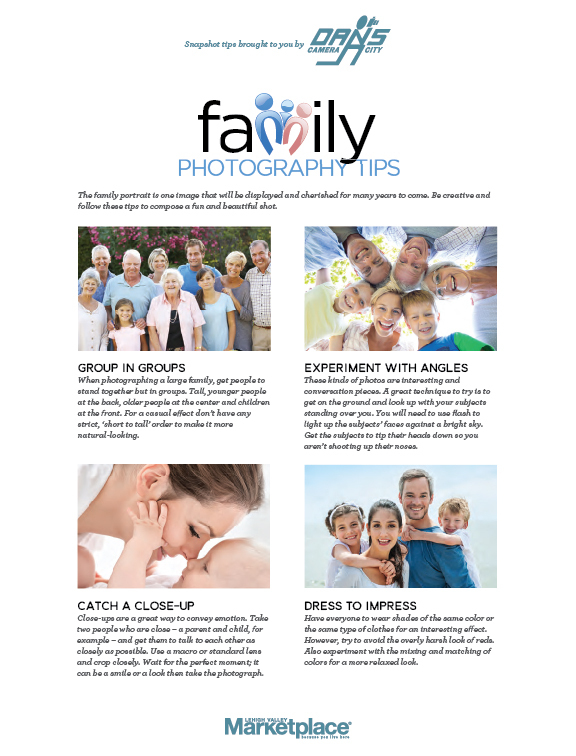 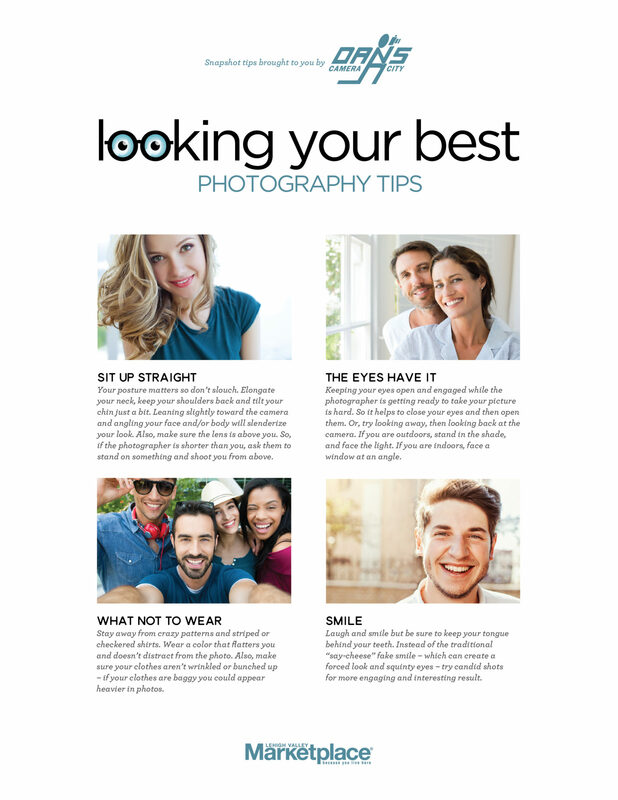 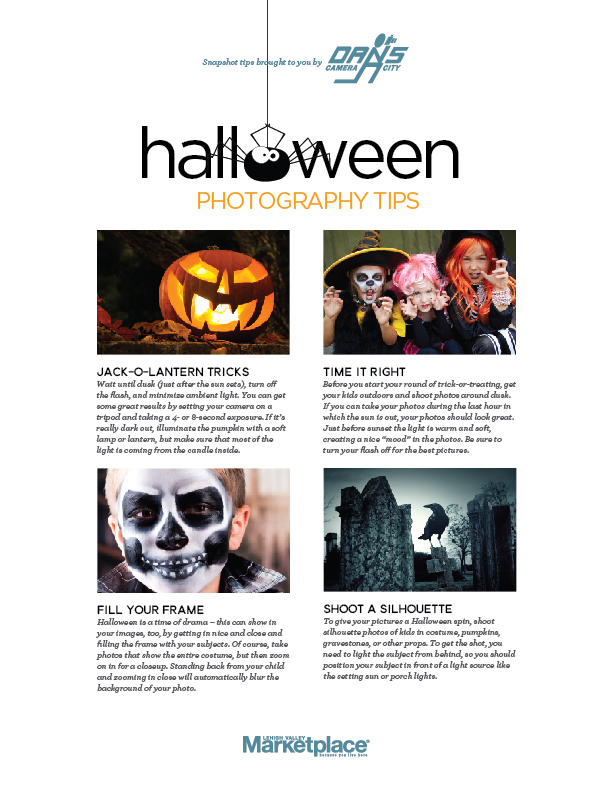 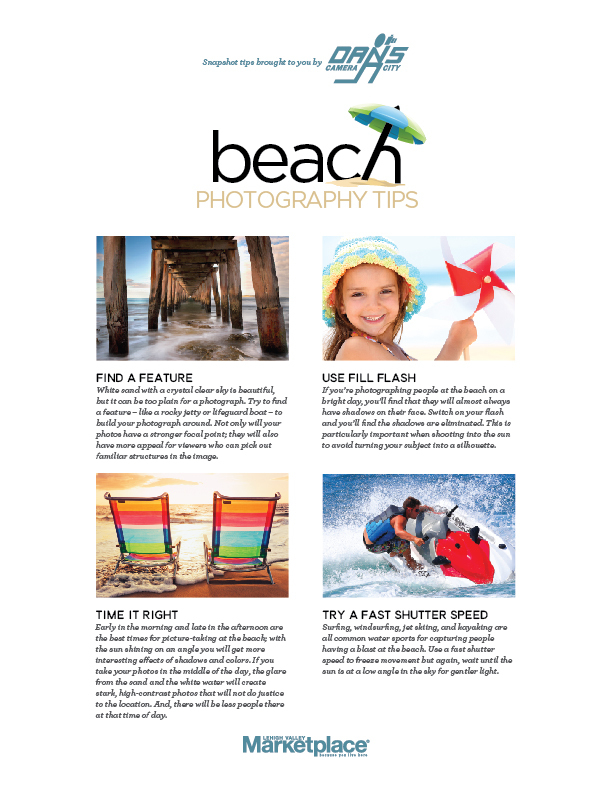 Our Snapshot Tips from Dan’s Camera City can now be found, downloaded, and printed right from LehighValleyMarketplace.com. 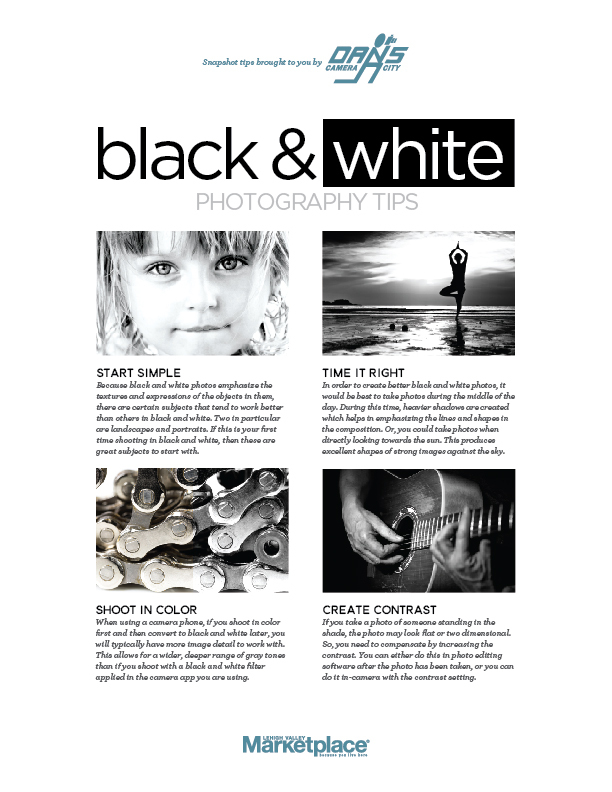 Simply, click on the thumbnail to download a .pdf copy of each one. 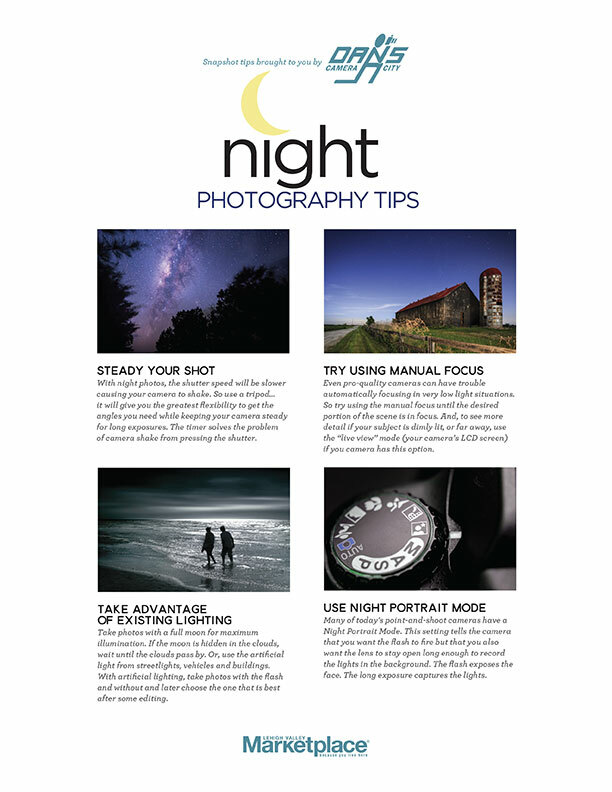 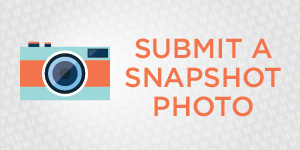 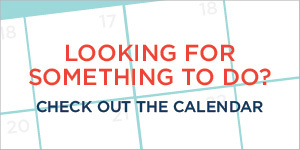 Look for more Snapshot Tips from the archives soon!